Monday thru Friday - 11:30 a.m. to 4 p.m.
Saturday and Sunday - 11 a.m. to 3 p.m.
Sunday through Thursday - 4 p.m. to 9 p.m.
Friday and Saturday - 4 p.m. to 10 p.m. LUNCH: Self park available in Union Bank garage, Monday - Friday from 11 a.m. to 4 p.m., first 3 hours for $3 w/ validation. DINNER: Self park available in Union Bank garage, $5 w/ validation from 4 p.m. to 12 midnight. 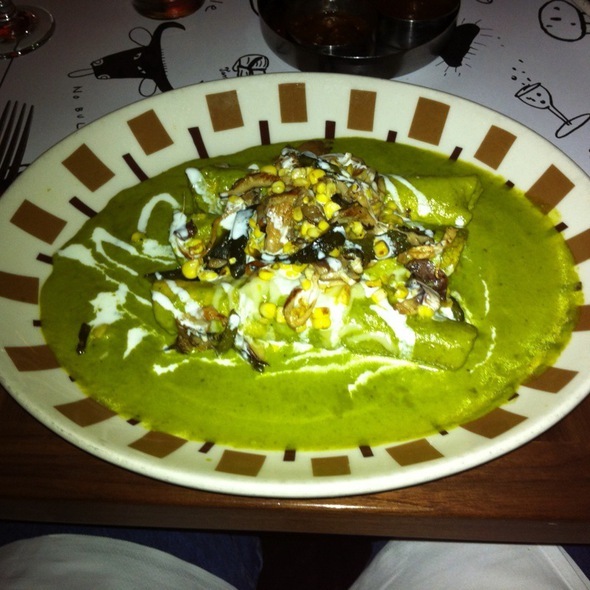 For special event details on everything from cooking classes to margarita dinners, go to www.bordergrill.com and sign up for the newsletter. We’ll bring the party to you! Mary Sue Milliken and Susan Feniger have been entertaining guests for more than 20 years at their popular and critically-acclaimed restaurants. Now you can bring their unique style to your next event. Choose from an eclectic mix of flavors from the whole world with menus from Border Grill, as well as Mary Sue and Susan’s past restaurants City and Ciudad. Enjoy upscale, modern Mexican food in a vibrant setting at Border Grill, the hip, urban cantina from Chefs Mary Sue Milliken and Susan Feniger, Food Network’s “Too Hot Tamales”. 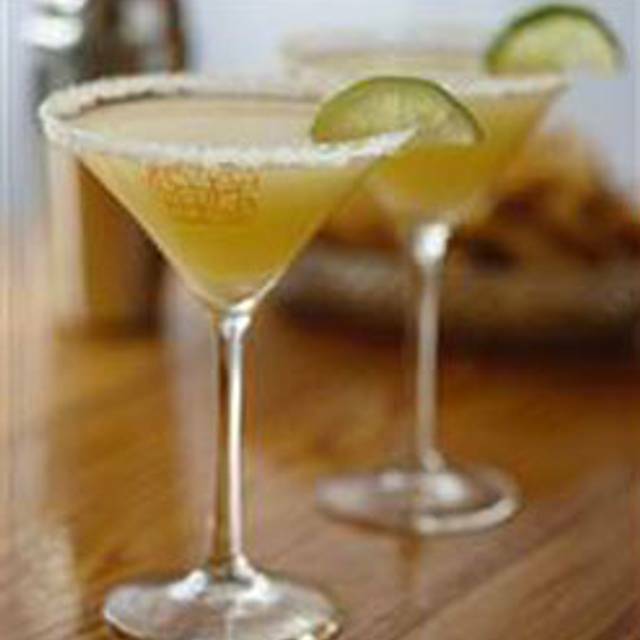 Presenting the bold foods and flavors of Mexico, Border Grill has established a new standard for gourmet Mexican fare. 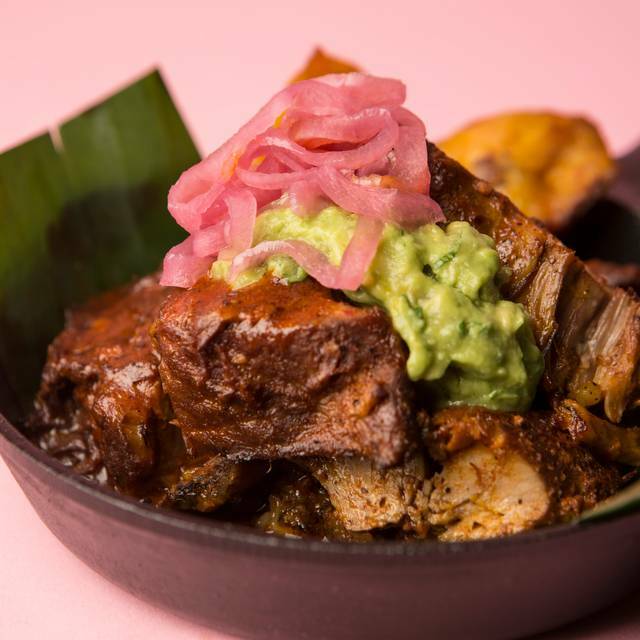 With a menu of complex authentic dishes based on the home cooking of Oaxaca and the Yucatan, Border Grill takes Mexican food to a whole new level! Celebrate all weekend with specials such as Tacos (Carnitas, Crispy Rajas, Brisket, Sweet Potato Black Bean, and more); Ceviche; Empanadas; Churros; plus Beer and Margarita specials. Sunday includes a special Cinco de Mayo Mariachi Brunch and DJ on the patio. Mother's Day Brunch featuring unlimited small plates such as Guava Empanadas, Fried Chicken & Churro Waffles, French Toast, Steak & Eggs, Chorizo Tacos, Chicken Tinga Tamales, Banana Bread Pudding, and more plus bottomless mimosas, micheladas & marys! Enjoy unlimited small plates such as Guava Empanadas, Fried Chicken & Churro Waffles, French Toast, Steak & Eggs, Chorizo Tacos, Chicken Tinga Tamales, Banana Bread Pudding, Dessert Station, and more plus bottomless mimosas, micheladas & marys and don’t miss photo booth fun for the whole family! Haven't been to BG in a few years, used to LOVE it. But for some reason the food was just MEH. Not great I have to say. But the salsas ... they stand the test of time. LOVE! I will go back, but just without the memories of how AMAZING I used to think the food was. A friend and I had lunch at Border Grill in DTLA! The food was outstanding and the service was quite good. 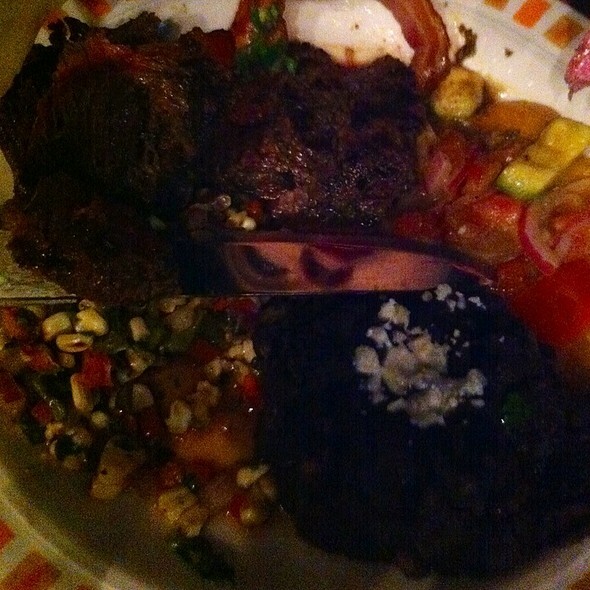 I had the steak salad and my friend had the halibut fish tacos with black beans and Mexican slaw. The food was cooked to perfection and was displayed on groovy dishware. 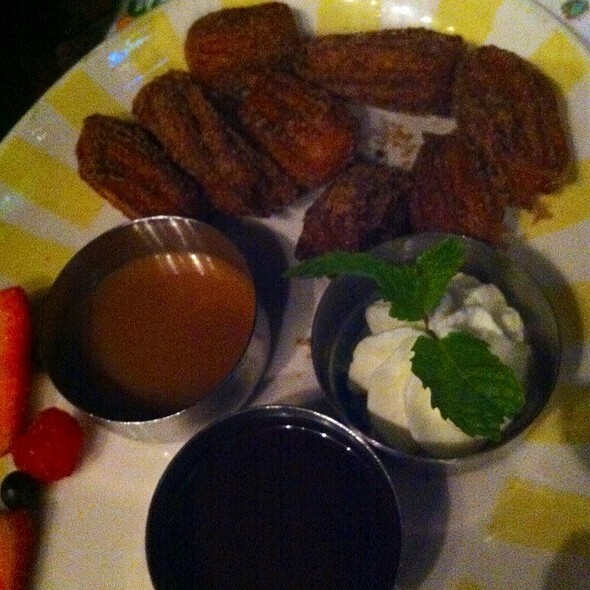 I recommend the churros with chocolate, carmel and cream highly! I have been a big fan of the Border Grill since it opened eons ago, so it is a little sad to see it as quiet as it was when I had lunch yesterday; hopefully this is not indicative of its getting lost among the multitude of excellent eateries that now exist and keep opening every day. Our waiter was cheerful and pleasant and paid attention to the details of our orders which were a little out of the box. My order came exactly as requested. My dining companion never got quite what she ordered, even after a couple of tries, so she ended up eating the second try and not fussing to get it as she had ordered it, while continuing to nudge to get her ice tea to become the Arnold Palmer that she had ordered. That was also disappointing, The food is so good, I want this restaurant to continue to be part of my downtown experience. Please keep the rest of the experience at the same level as the food! Welcomed. The food was delicious!!! Drinks were great! Service was spectacular. I wish I knew our servers name but he was so nice and did a fabulous job. Food was amazing. We are from Chicago but whenever we get back to LA we will definitely eat here again. The server and staff were very accommodating to our need to get to a 7:30 show at the Music Center. And our server made sure that our parking was validated for the whole night. An excellent experience. It was very noisy such that it was hard to have a conversation. The portions were very small. The food was good but overpriced. We were a large group that needed a number of separate checks. The waiter did not like that. The food, as always, was very good. Some of the order was wrong and had to be re-done. It is not as good as it used to be. Some items that I used to like are no longer in the menu. The best brunch I have ever had! The service and food/drinks was amazing. Our waiter Evan and the other staff was attentive, patient, and all around amazing. This was the best food and service we had while on vacation. This will be the first place I visit whenever I come back to LA. Chips & salsa & guac were good, as were the drinks. Tacos were underwhelming & disappointing. Restaurant was very empty on a Sat night. I expected so much more of this place, given the legendary pedigree of the chef/owners. On the service front, we were initially seated outside (at our request) but were seated next to a very loud and inebriated crowd of people and received literally no service for 15 minutes. We finally got a hold of someone to move us indoors, which was much more conducive to a normal dinner. Service was decent from that point forward. Foodwise, the chips and guacamole were fantastic; nice warm chips and a fresh guac with a nice zingy heat that lingered after you ate it. The carnitas tacos were, meh, not bad but nothing I couldn’t get anywhere else at a much cheaper price point. Bread pudding dessert was legit good. So, a few high points, but overall, an unextraordinary experience, especially when one considers the cache of the place. Border Grill has always been a favorite. Used to go to Santa Monica before it closed, now we brave LA traffic downtown once in a while but probably never again for Border Grill. Hit a super busy night, some convention. Noise was unbearable. Service was super slow but we could see they were trying. However menu has changed, portions are now tiny, 2 of our party wanted to order more after starters and entrees cause portions were so small, but we didn’t want to wait again on kitchen! Very unsatisfying. Great food, excellent service! The steak was a bit too fatty, but everything else was delicious! The servers and host staff were super friendly. The food was amazing. There were a lot of delicious vegan options. Our server, Corina, was just wonderful and, Trevor, the manager came by our table as well and he was lovely too! And the food and drinks were AMAZING! It was good food for the price. The initial wait time to be seated was a bit long considering we had a reservation. Once we were seated, all was great. The waitress was very nice and the food was of good quality. Border Grill has spectacular food and really wonderful staff. The tacos and the chicken enchiladas were truly exceptional. Our group tried many different menu items, and we liked the food a lot. The margarita were also well made. The guacamole was amazing. I would highly recommend a visit if you’re in Downtown. Food was amazing! The churro tots and guacamole were the best I have ever had. Highly recommend the brunch all you can eat small plate menu! Great food with good service but VERY NOISY. Don’t even try to have a conversation in a normal tone of voice. I love the food at this place..but it's so loud!! Go on a weeknight! The food is aleays excellent! We had the most amazing server and her name is Regina . She should train every server in every restaurant in the United States . Our food was delish and the sangria is a must try. The minute we walked in, the host who sat is was congenial and accommodating . If it’s been awhile since you have been in or have never been, the food and service was stellar. 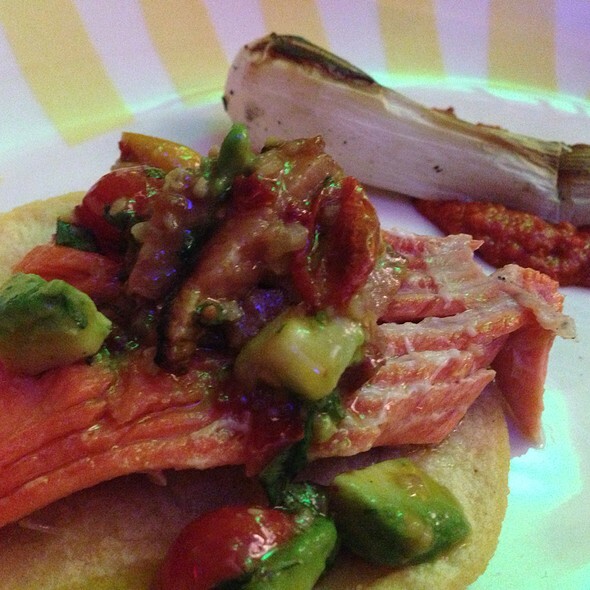 Fabulous guacamole... creative dishes... try the ceviche with plantains...yum! Great food a little too noisy. Wonderful service. Best. Hips, salsa, and guacamole ever. Creative dishes. Not your normal Mexican restaurant. A little pricy but worth the extra. I ate there everyday during a recent conference at the Westin. Probably the best chips, salsa, and guacamole I have ever had. This isn’t your normal Mexican restaurant or dishes. 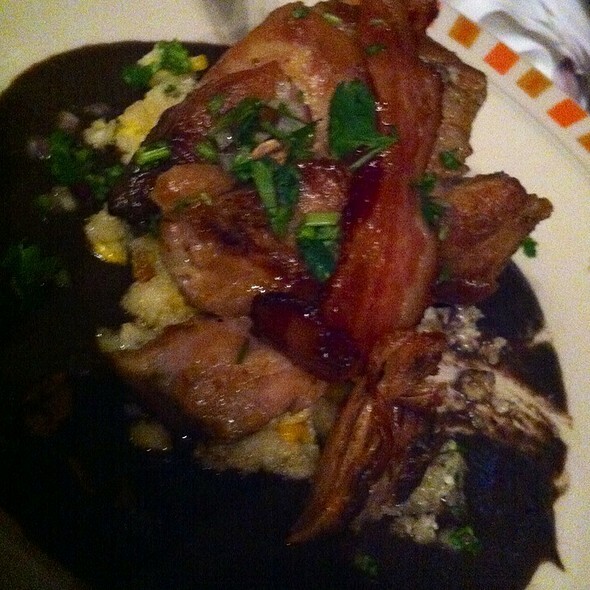 The Yucatán pork entree was delicious. However, too much food for one person so I would recommend splitting if you have a partner. I will definitely return. The food was good but the service was bad. It seems as if they were short staffed, not sure. We waited a long time in between, did not even get a chance to get another drink! Overall ok experience. My friends and I went to check out their brunch for the first time this past Sunday February 18th and I don't think we'll be back for that. The service was very very slow and they weren't that busy. It took at least 35mins to get our drinks. One of our drinks were sitting at the well area of the bar and our server never brought it to us so I had to go and get it. I love their food and I will come in during dinner hours but not for brunch. A bit old fashioned, border grill is like a blast from the 1990’s.... that’s not good or bad, it’s just kinda a fact. Complete with Basquiat-ish art on the walls — I half expect to see Andy Warhol sitting at the next table. But... he’s not. The food was good but bland. My chicken poblano enchilada was quite bland and dry. On the up side, the queso was good, and my friend loved the tamales, so there ya go. I have lots of love and respect for birder grill but I just want these two to shape up and act like they give a hoot before the DT location goes the way of the Santa Monica one. Do the owners go out to eat? Checkout the current wave of modern Mexican - border grill is an original but they need to keep pushing or it’s gonna get old.... or has that ship sailed? You gotta go for brunch. Unlimited tapas plates for $30. 95% of the dishes are excellent. Plus, bottomless mimosas for $15 or bottomless bloody marys for $20. I would do it every weekend if I could. I took my Valentine to Border Grill on Valentine's Day. They had a pre fixe menu Day or you could order from the regular menu. 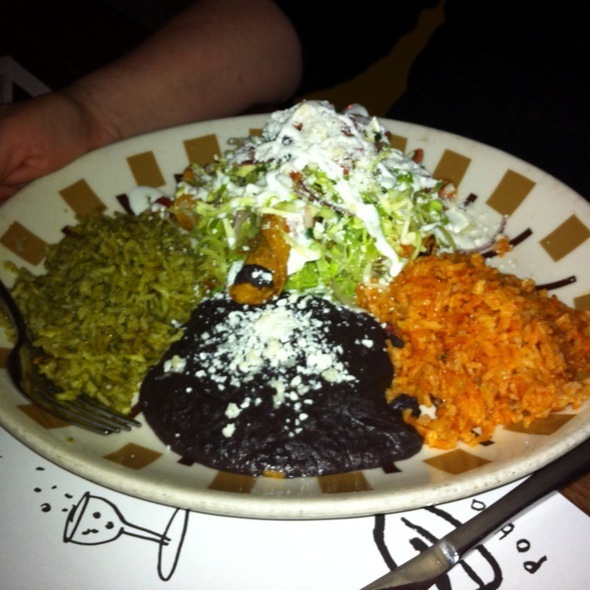 We shared the Ceviche Duo, the Mexican Chopped Salad, the Chicken Poblano Enchiladas and the Yucatan Pork. All were very good and more than enough for two people (we took some home). They brought my Valentine a complimentary bouquet of flowers (they did this for all the ladies in the restaurant). I highly recommend this restaurant. Easy reservation, friendly and professional service, and great food. Always a favorite place before or after the theater. Great food and adult beverages, don't pass the specials because they truly are special. Pleasant and courteous staff, great ambiance and reasonably priced. Consistently great food - We ordered many of the appetizers and starters. 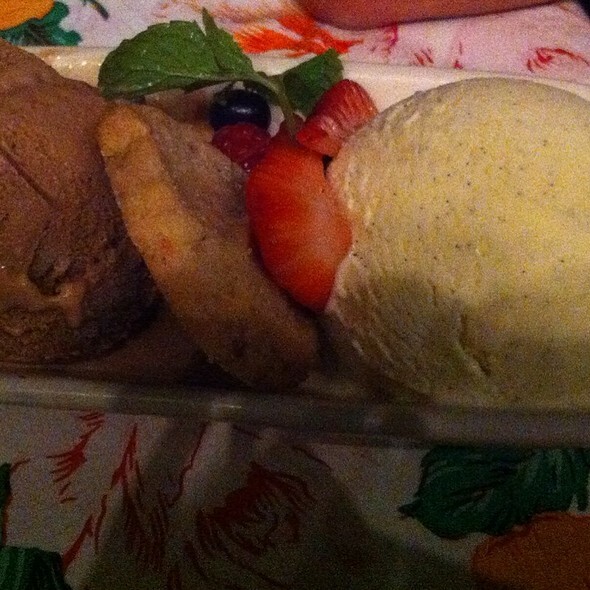 Desserts are also excellent. Service could be improved somewhat. The grill is a go to spot for the four of us, however, as much as we love it, of late they are taking more and more special events which takes away from the regular dinners and in some cases has cancelled all reservations for large groups. The serving portions have also been reduced, as the chopped salad is half the original size and costs more. It also was missing some of the original ingredients. The food is delicious! I had the ceviche two days in a row… Need I say more! Food was very good and they had a great gluten free selection. My only issue was the server put the checks together and said he “couldn’t” separate them after. It was basically so he could make sure to get the 20% gratuity. He would’ve made more if he would’ve allowed separate pay and gratuity.